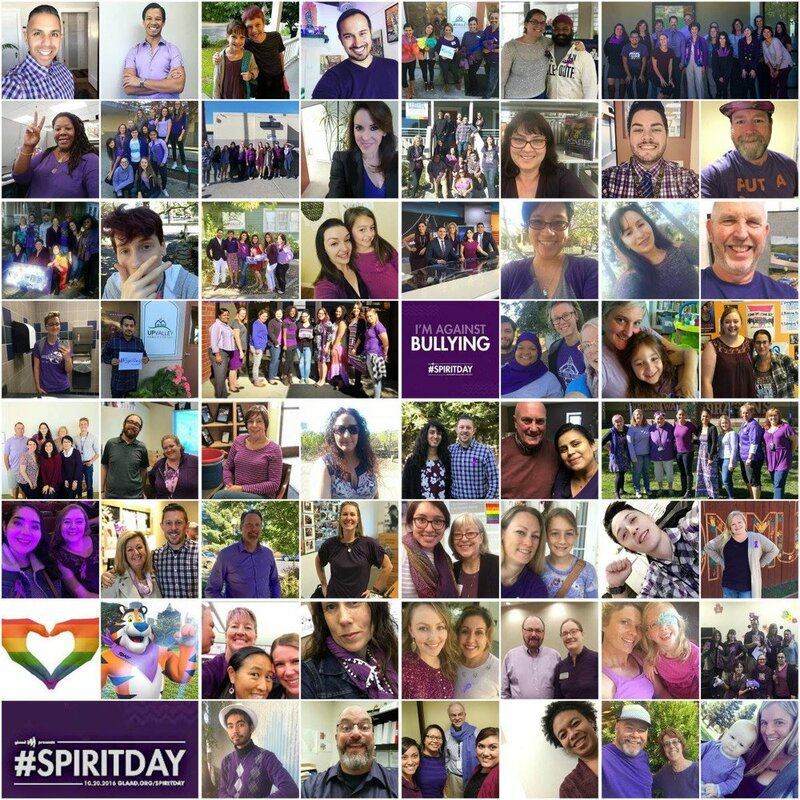 This Thursday, October 19, 2017 is #SpiritDay, where millions go purple in a stand against bullying and to show their support for LGBTQ youth. It may seem like a small thing, but it can make a big impact for a struggling youth to know that they have you on their side. 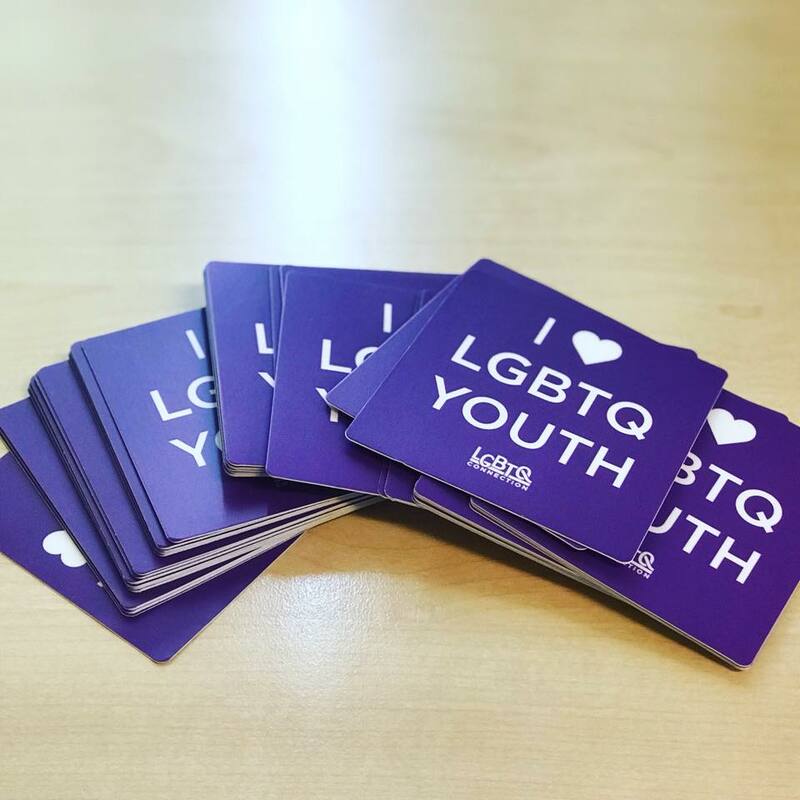 Send us a pic of you in your lavender outfit (via email--ian@lgbtqconnection.org--or send it to us on our social media), and we’ll add it to our big, North Bay collage of love and support for LGBTQ youth! Spirit Day began in 2010 as a way to show support for LGBTQ youth and take a stand against bullying. Following a string of high-profile suicide deaths of gay teens in 2010, LGBTQ activists and allies worked to teachers, workplaces, celebrities, media outlets and students in going purple on social media or wearing purple, a color that symbolizes spirit on the rainbow flag. Can our youth count on you? As folks send in photos, we'll add them to this year's photo album for Napa and for Sonoma counties. Big, beautiful, multi-county collage coming soon!